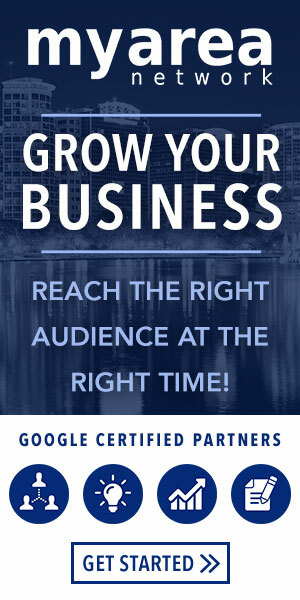 Are you looking to reach your target market in Bradenton & Sarasota? Want to attract more torists to Bradenton & Sarasota? Our website is designed for the locals of Bradenton & Sarasota but also for Bradenton & Sarasota tourism. We want to offer our best service to Bradenton & Sarasota businesses including marketing tools, advertisements, and promotions. We perform a series of internet promotions while building strong partnerships with our clients. We also do advertising and promotions offline as well. We work closely with the Hospitality Industry and the College Industry and are looking to gain more partnerships with a more executive business market. Please contact us for details on advertising on our website or working with us to promote your business or service. All logos and trademarks in this site are property of their respective owner. The comments and listings are property of their posters. All the rest Copyright © 2019 by 941area.com. All Rights Reserved.